When Margaret Rice’s family was looking for a way to honor the memory of her father, she knew a University of Houston-Victoria endowed scholarship was exactly what he would want. The Justin Truett Hunt Memorial Scholarship recently was fully endowed thanks to donations from Hunt’s family. Hunt, who was a lifelong resident of Kenedy and passed away on July 29, 2016, spent his life advocating for higher education, and encouraging and helping young people attend college. The scholarship funds will benefit full-time undergraduate students with a preference toward students from Karnes County. The funds can be used to pay for tuition, books, fees and other academic supplies. It will be awarded based on financial need. Hunt was born in 1919 in Choate, Texas. He attended Choate Community School before transferring to Kenedy High School. After receiving his diploma, he attended Baylor University, where he met Lillian Ann Gibson, his future wife. After the attack on Pearl Harbor, Hunt joined the U.S. Naval Reserve and served in World War II after completing his degree in 1942 and attending Naval Officer Candidate School in Chicago. Hunt and Lillian Ann returned to Kenedy after the war, where he worked as a cattle rancher and eventually owned Truett Hunt and Co., a cotton merchandising business; managed the Kenedy Compress and Warehouses; and started Karnes Insurance Agency. 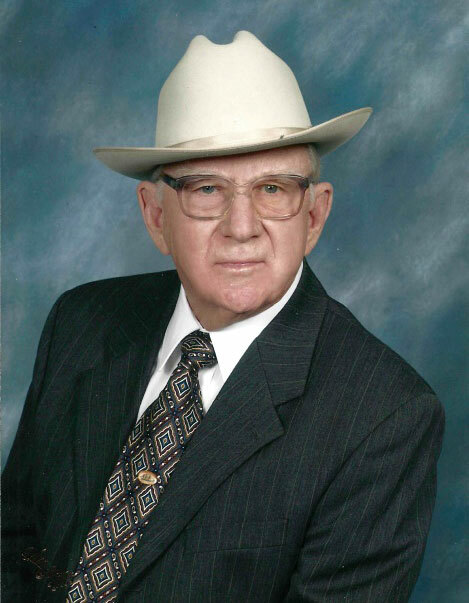 He was active in his church and community, including serving as a deacon in his church, president of the Kenedy Chamber of Commerce, council member on the Kenedy City Council, and board member for many groups, including the Kenedy Airport Board, First Nichols National Bank and the San Antonio River Authority. 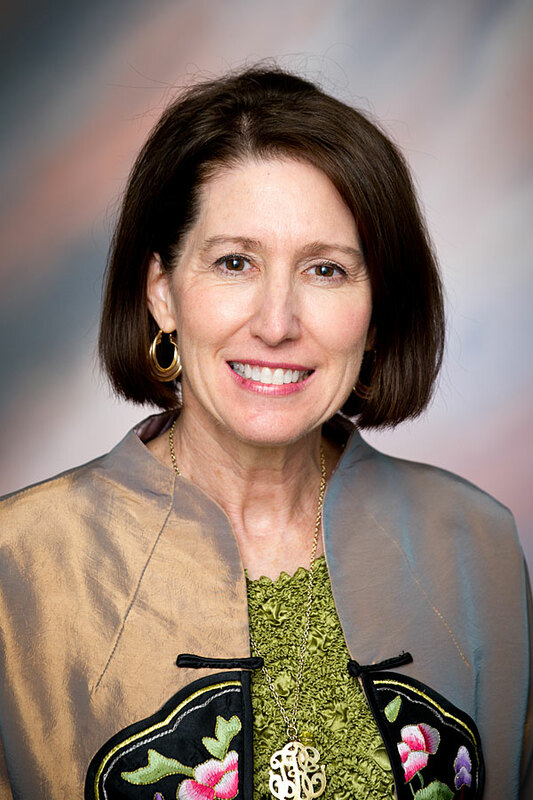 Hunt previously endowed the Ann Gibson Hunt Endowment at UHV and another scholarship at Baylor University in memory of his wife, who died in 2003. After his daughter, Marcia, passed away, he also endowed a scholarship in her memory at Baylor’s Truett Seminary. Now, his family is honoring him with his own named scholarship. One of the things that Rice remembers most about her father was his generosity, especially when it came to helping young people get an education. Rice remembers a time during her childhood when her father made several calls to help a young man get a scholarship so he could attend college. After the memorial scholarships were created to honor his wife and daughter, he often received letters from the students who received those funds, and he kept in contact with many of them.